Bring out your best with the very best in dental care. You don’t need to travel to Melbourne for the finest dental treatment. You’ll find it all here at South Gippsland Dental Clinic. Our state-of-the art technology, world class service and internationally recognised expertise can change your life. We take the time to really listen to what you’re looking for. 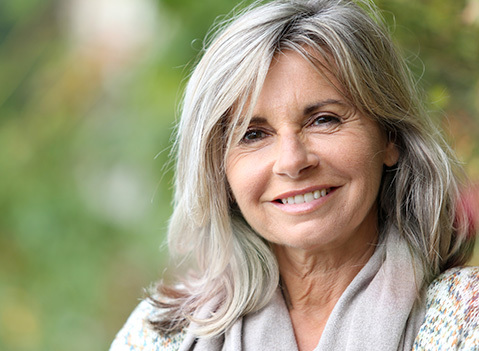 By getting to know you, we can establish a deep, meaningful understanding of what you need, allowing us to tailor a unique treatment plan specifically for you that makes you smile both on the outside, and on the inside. We want you to feel and look your best… you deserve it! From expert dental implants, state of the art 3D computerised dentistry to personalised smile design. We can change your life with our world class services. Loose and uncomfortable dentures? Our state of the art implant options can help you rediscover a world of foods, and give you a beautiful new smile to boot. Whether you’re looking for whiter teeth or a total smile makeover, we’ll create a customised smile design that’s right for you. We strive to provide patients with the best dental care possible. That’s why we’ll take the time to listen and get to know you. We’ll make sure you fully understand what’s happening inside your mouth, so you can make an informed decision. After all, the better we know you, the more we can help. So what can you expect on your first visit? We’ll have an informal conversation with you about what you’re after and how we can help. We’ll make a thorough examination of your mouth, teeth, soft tissues, jaw alignment and existing smile attributes – all using our state-of-the-art equipment. We’ll also photograph your teeth and take digital x-rays. After you leave, our expert team of dentists then comprehensively assess your current dental condition, in order to formulate a unique dental plan just for you that will ensure your long term oral health and well being. Once we have identified the plan that’s right for you, we’ll invite you back for a second consultation where we take you through the details, discuss options and outcomes, and listen to how you’re feeling about everything. From there, it’s over to you to decide how you’d like to proceed, knowing that you’ll have our support every step of the way.